Fisherman’s Village is the name which has been given to Chaloklum’s small town centre area. Chaloklum has traditionally been the centre of the fishing industry in Koh Phangan and it has a pier for fishing boats and some fish restaurants in the town centre. If you arrive at the pier at the right time you can buy fish, prawns and crab direct off the boat. Chaloklum is in the North of Koh Phangan, 11 km by road from Thong Sala Ferry Pier, which is Koh Phangan’s main ferry port. Chaloklum is a one street town, and its on this street that most of the bars and restaurants are located. The street run parallel to the beach with an entrance to the pier near about two thirds of the way along the street toward the eastern end of the street. 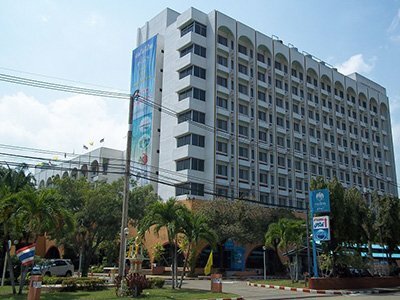 Fisherman’s Village has four main fish restaurants: Nong Nok, Aunjai Seafood, Seaside Restaurant, and Hai Thong Seafood. 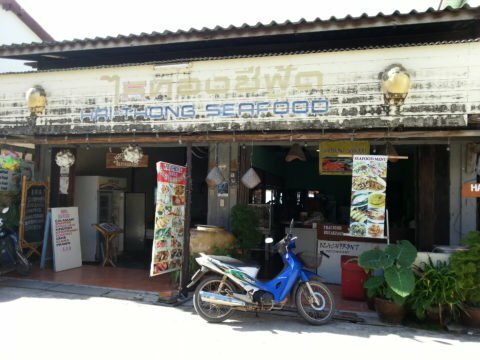 All four restaurants serve fish, squid, prawns and crabs either grilled, boiled or fried in Thai style sauce. 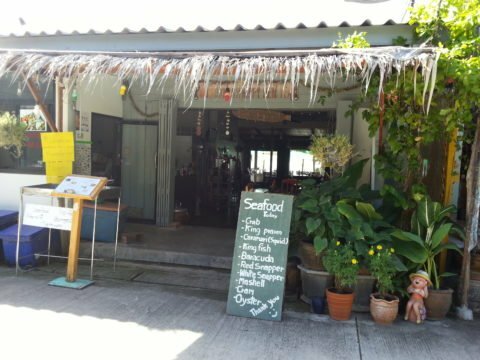 Locally caught barracuda, sea bass and king fish are all on the menu as well as blue swimmer crab and shrimps of a variety different sizes. 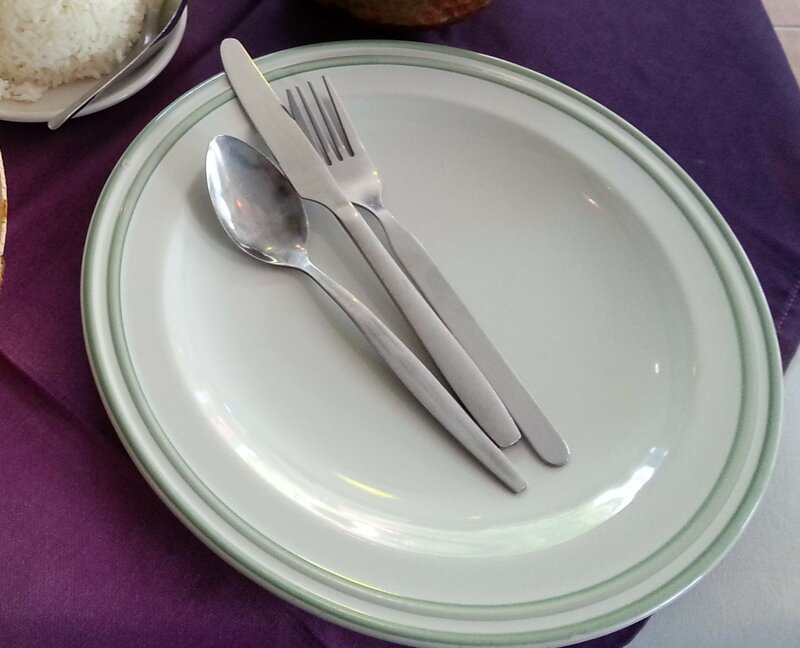 Consider trying some of the traditional Thai recipes such as crab fried in red curry or the Southern Thai dish of fish in yellow curry, as well as the seafood BBQ which is the most popular of the seafood options sold in Chaloklum’s Fisherman’s village. 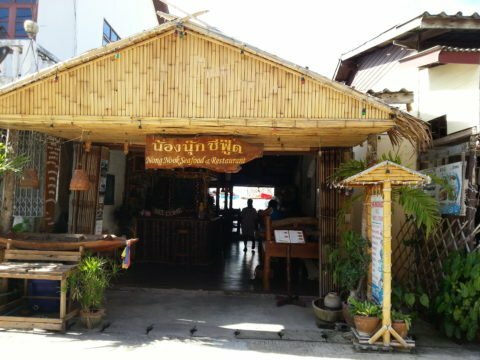 For many visitors the best thing about eating at one of the seafood restaurants in Fisherman’s Village is that at the back of the restaurant they all have balconies jutting out over the beach, which means you get sea views whilst eating your seafood. Chaloklum has a great beach. Its have fine white sand and the protected bay is good for swimming. 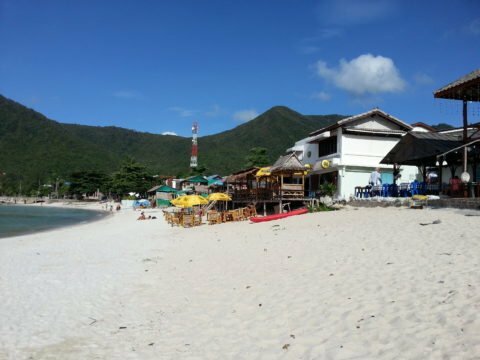 Chaloklum is one of the best places on the island to come and swim, second only to the east coast beaches of Thong Nai Pan and Bottle Bay. 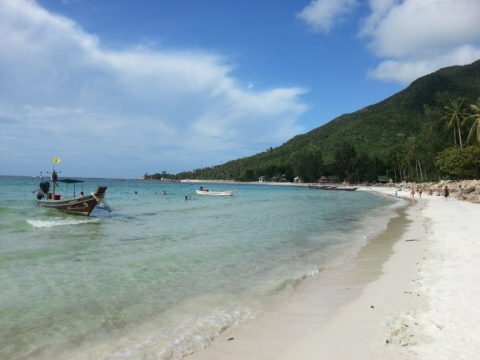 There are several small restaurants and resorts near the beach front at the Eastern end of the beach as well as small pier from where you take a longtail boat around the coast to popular locations such as Bottle Beach and Koh Ma which is famous for its excellent snorkelling. Fly to Koh Samui and take a ferry to Koh Phangan. Fly to Surat Thani, then take a bus to the pier and a ferry to Koh Phangan. Take a train to Surat Thani and then a bus and ferry transfer to Koh Phangan. 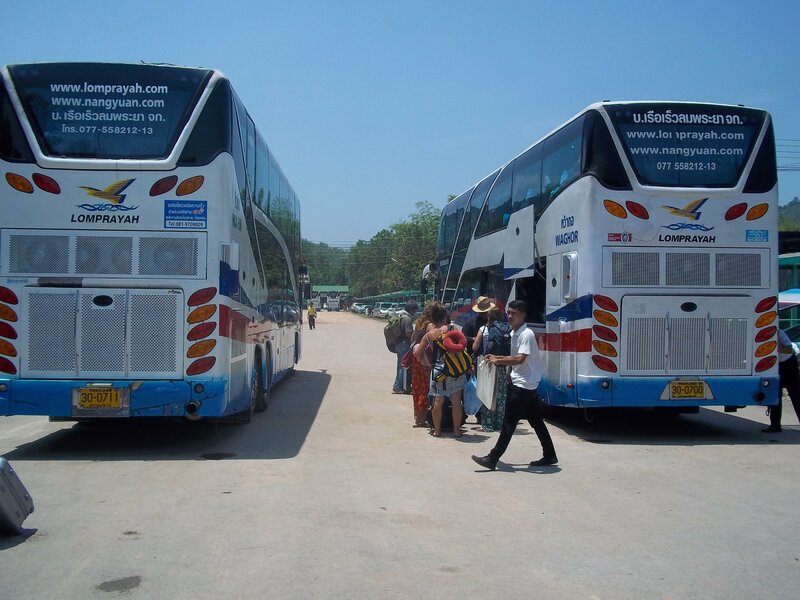 Take a joint bus and ferry from Bangkok to Koh Phangan. Once you arrive in Koh Phangan there are shared taxis departing from Thong Sala Pier which will take you to Chaloklum for 300 THB a person, its a 20 to 30 minute drive depending on the route they take and where they drop people off on route. This is a the cheapest and only form of public transport on the island, your other options are to hire a car privately, get a resort to pick you up or take a motorbike taxi. Fisherman’s Village is Chaloklum on the North Coast of Koh Phangan.